Ahhh...that sandwich with Home Pride tastes so good, soft and delicious. 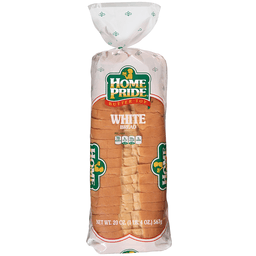 You and your family will enjoy Home Pride's wholesome goodness because it is baked fresh with nutritious and quality ingredients. USDA organic. Non GMO Project verified. nongmoproject.org. Our Story: Our founder, George DePasquale, plays a vibrant role at The Essential Baking Company. 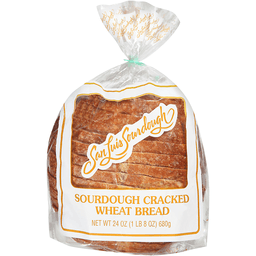 His passion for excellent bread stems from his childhood in New York where he frequently baked with his mom. At the age of 18, he moved to San Francisco to further develop his baking skills and learned about wild yeast and the important role it plays in giving artisan bread its deep, complex flavor. Twenty years later he moved to Seattle and opened The Essential Baking Company, where he continues to hone his skills in the bakery every day. From humble beginnings at local farmers' markets to becoming the largest artisan bakery in Seattle, our commitment to organic, sustainable and socially responsible practices has never wavered. 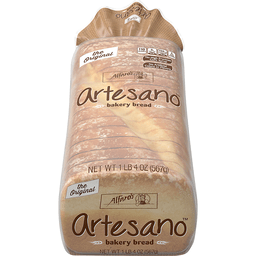 Our artisan loaves are created in small batches with great attention and care by experienced bakers. 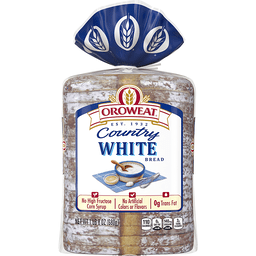 Wild yeast, hearth-baked ovens, and only the best USDA organic ingredients give you superior quality and distinctive flavors you can count on time and time again. Stay-fresh package. Fresh for months, not days. 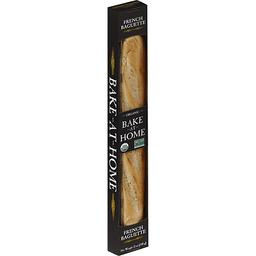 Recreate the inviting aroma of a neighborhood bakery in your own kitchen. 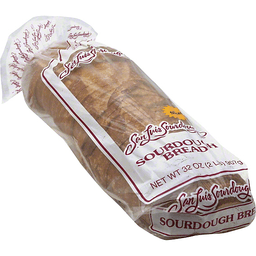 Our shelf-stable, stay-fresh packaging allows you to store the unopened bread in your pantry. Start enjoying organic, fresh-baked bread in minutes! Please visit www.essentialbaking.com. 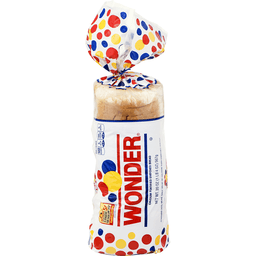 Member, Bread Baker's Guild of America. Certified organic by QAI. Product of the USA.